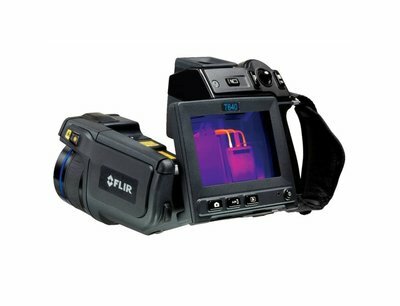 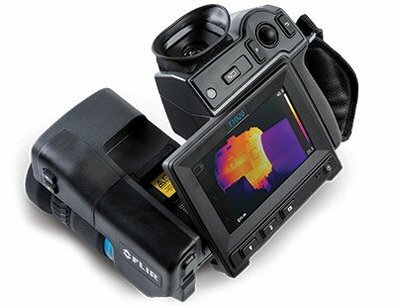 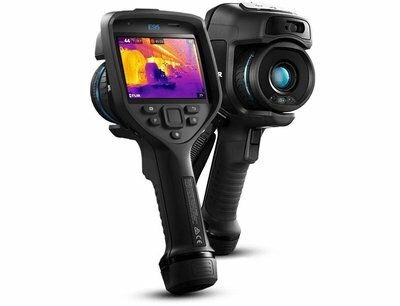 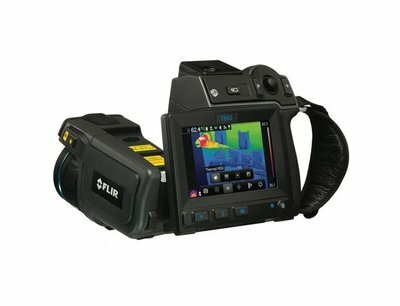 The FLIR e53 is the Entry-Level thermal camera in FLIR'S EXX-SERIES with a thermal sensor of 240x180 (43,200 pixels). 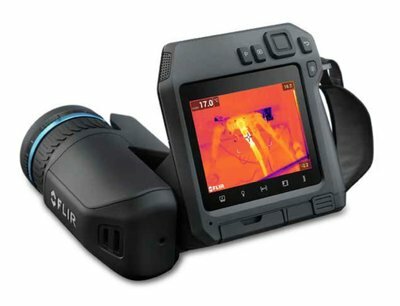 The professional-grade T640 features all of the imaging capability you need, and the features you want when you’ve got a demanding workload. 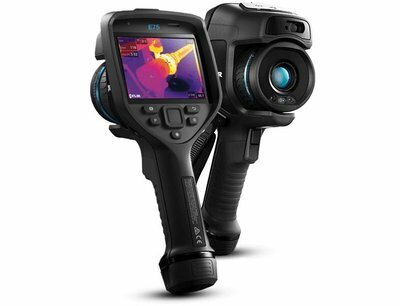 The professional-grade T660 features all of the imaging capability you need, and the features you want when you’ve got a demanding workload.